Oil pulling has been claimed to strengthening teeth and gums and prevent tooth decay, bad breath, bleeding gums, throat dryness, and cracked lips since ancient Indian times. Recently, scientists have proven its effectiveness at killing bacteria and cleaning teeth. Oil pulling is a traditional folk remedy practiced since ancient India that is believed to cure more than thirty systemic diseases. Studies show that oil pulling remarkably reduces the number of bacteria in the mouth and the susceptibility to dental caries. In addition to anti-microbial properties, the oil reduces plaque through saponification, or soap making, once combined with saliva. Oil pulling involves swishing a tablespoon ( a teaspoon for young children) of oil in the mouth for 20 minutes (some say 10-15 minutes) preferably on an empty stomach in the morning. The oil should not be swallowed because it contains bacteria and toxins. Oil pulling is followed by tooth brushing and rinsing. The oil that is typically used for oil pulling is sesame oil, but coconut and sunflower oils are also effective at reducing microbes and cleansing through saponification. Studies also site olive and almond oil as being useful for dental care, but these have not been studied as thoroughly. Studies show that oil pulling with sesame oil reduces plaque, gingivitis, and aerobic microbes as well as mouthwash. Sesamol, a part of sesame oil that is not used in the process of saponification, is a potent antioxidant. Oil pulling with sunflower oil has been found to significantly reduce plaque and gingivitis after 30 days of use. Studies on coconut oil show that it easily forms sodium laureate, the main component of soap, when combined with saliva. Oil pulling with coconut oil significantly reduces gingivitis by reducing plaque and acting as an anti-inflammatory. Monolaurin in coconut oil has substantial antimicrobial activity. A study compared the anti-microbial properties of coconut oil, corn oil, rice bran oil, palm oil, sesame oil, sunflower oil during oil-pulling. The study found that “coconut oil exhibited antimicrobial activity against S. mutans and C. albicans. 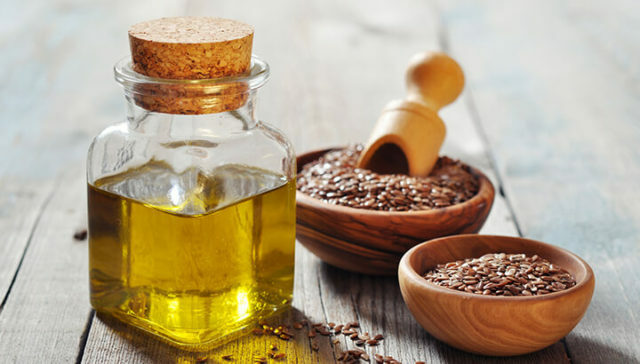 Sesame oil had antibacterial activity against S. mutans whereas sunflower oil had antifungal activity against C. albicans.” The study further states that corn oil, palm oil, rice bran oil and soybean oil showed no antimicrobial activity against the tested microorganisms. Oil pulling is an effective way to reduce harmful bacterial and fungal growth. It has many advantages over mouthwash including: it does not stain teeth, has no lingering aftertaste, does not cause allergic reactions, and costs less than mouthwash. In addition to reducing microbes, oil pulling reduces plaque through creating a soapy environment when the oil is combined with saliva.